Available October 2018: Full-Length "Zoey and the Witch"
But the thing is, he’s dead. 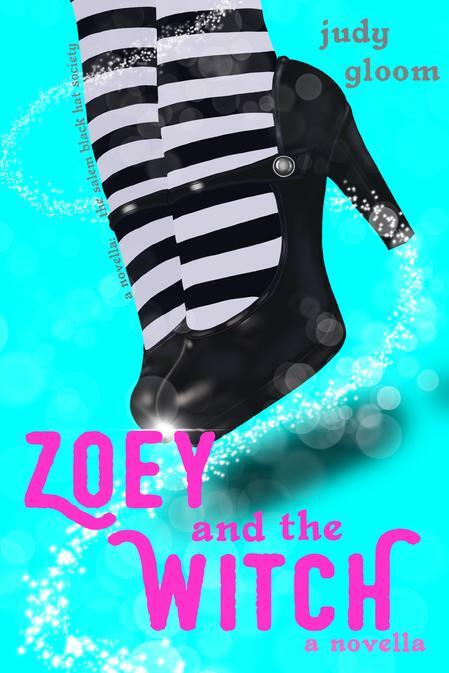 Feeling broken and abandoned by the death of her father, Zoey stuffs her feelings with cupcakes and hates what she sees in the mirror. She can stand up to the high school bully but his insults pale in comparison to the cruel things she says to herself. But fate has a way of righting itself. 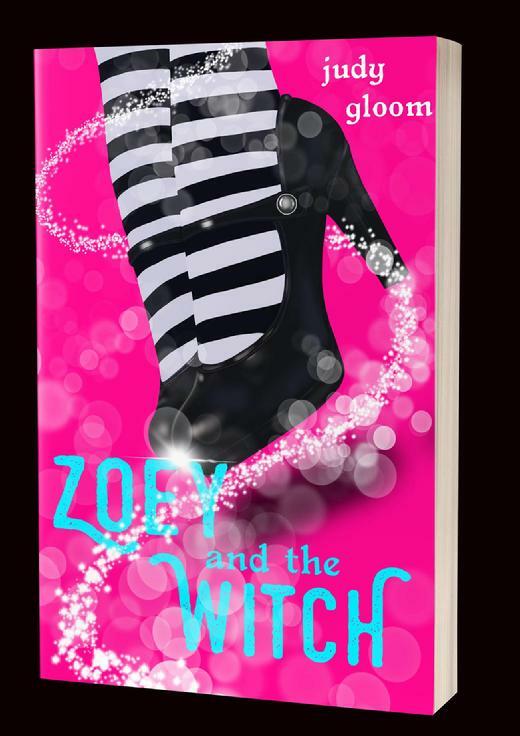 After being attacked by a Voodoo Priestess, Zoey is thrust into a strange and witchy world where she’s actually popular, where the mysterious guy pays attention to her and where she excels at flying a broom and casting impossible spells. Before her new life at Seven Sorrows can even begin, Zoey comes face to face with the ancient Voodoo Queen Ombeline, who has risen from the dead to kill Zoey and all of her kind. How do you kill what’s already undead? Zoey’s going to have to figure it out. A coming of age story... With witchcraft. Zoey’s first month of high school is worse than all three years of middle school combined. Meathead McQuarterback bullies her because she wears black, the popular girls make fun of her dead dad and now her secret hideout, the creepy abandoned mansion at the end of the street, is up for sale. But then she meets Anastasia LeDoux, who is studying for a test in a witchcraft correspondence course. 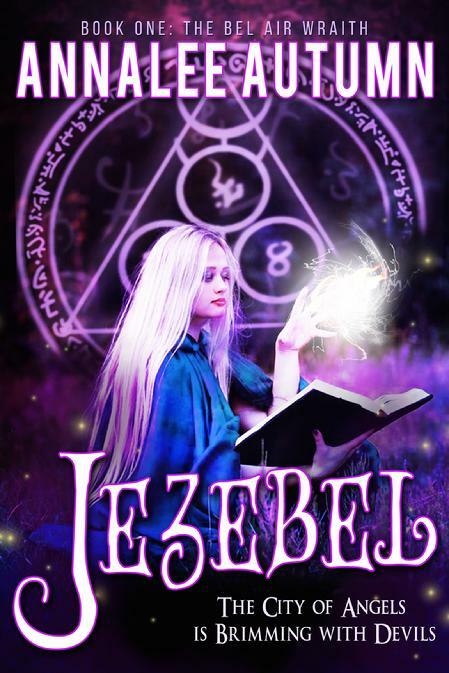 After Zoey helps her figure out how to do the final spell correctly, she sneaks into the secret society of witches where Anastasia is being initiated. Will the witches find her out? And if so, what will they do to her? Why are these ladies talking about Zoey’s father, do they know what happened to him…? And what about the voodoo priestess trying to raise an ancient Voodoo Queen from the dead? Can Zoey possibly be ready when she finally runs into them? The Salem Black Hat Society is an introductory novella to a full-length YA paranormal novel available on Amazon. Pick up Zoey and the Witch today and hang on to your broom! Wraiths, witches, demons, devils and an ancient sorceress that conjured herself from a Ouija board wreak havoc on the people of Los Angeles. That’s not even the bad news. The bad news is: only a rag-tag team of unlikely heroines can stop them. Later, when Jez finally convinces Lucretia to use her power to help rid people of their supernatural infestations, the pair tackle their first paying gig - banishing a violent demon wraith from a Bel Air mansion. And of course, Lucretia flirts with the widowed husband while his wife’s exhumed body is on the bed. Will they even be powerful enough to fight the demon? What if it slips into one of their bodies during the exorcism? How come Jezebel can see ghosts when no one else can? And what's with all these emails asking for Lucretia's help, dating back to last Halloween? The Bel Air Wraith is the first novelette in a paranormal series set in Hollywood, California. Rated R for language, sexual situations and paranormal violence. If you took a dash of Buffy the Vampire Slayer and added a pinch of The Craft, you’d have the “Jezebel Saves Hollywood” series. Once you possess the book, you are an honorary member of The Coven for eternity. *Please note this is a novelette, a short read, approximately 1.5 hours, and is the first book in an episodic series.